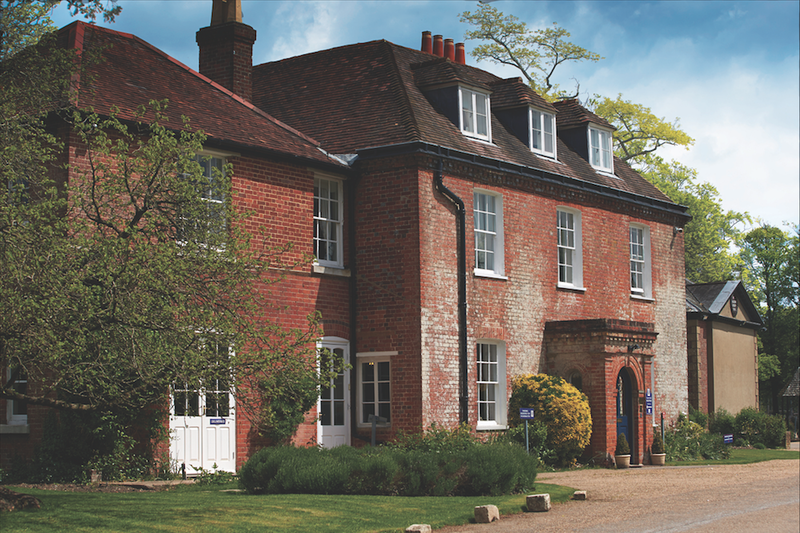 This Hampshire prep is a cosy school with a strong sporting pedigree and an impressive curriculum that encourages creative thinking. A co-ed day and flexi-boarding school for ages 3 to 13. 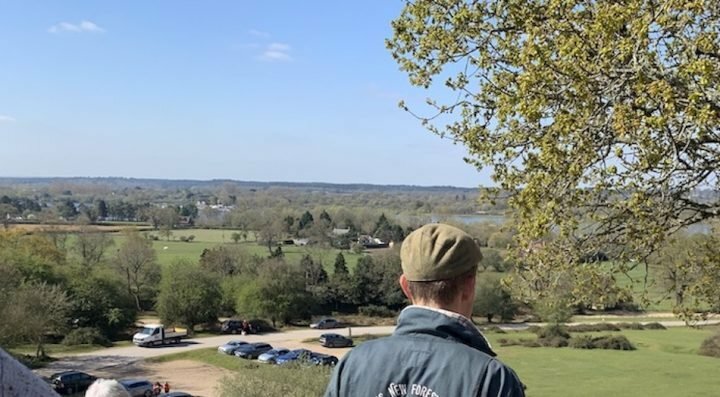 Based in the sleepy Hampshire village of Twyford, it is surrounded by rolling countryside with 20 acres of grounds, yet only a hop-skip from Winchester and the M3 making it really accessible for families across Hampshire. There are 410 pupils in all, slightly more boys than girls and entry is assessed from Year 2 upwards. The prep school has been on this site for a whopping two centuries. The main building is a lovely, Queen Anne Georgian home: yes home, not stately pile. The building has grown to suit the school and not vice versa. Dorms, common-rooms, refectory and library are all housed in this space which has a charming old-world-prep-school feel to it, all parquet floors and leaderships boards: think well-worn, well-loved rugby top as opposed to shiny new football strip. 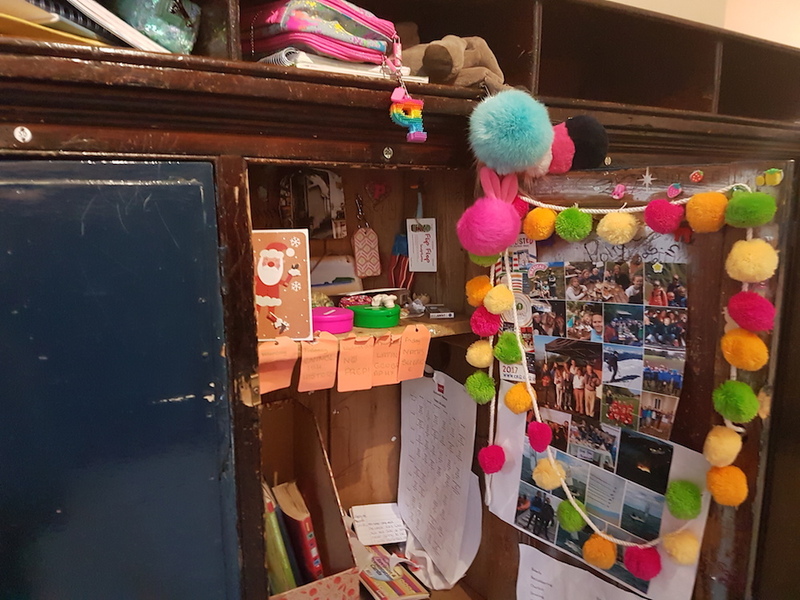 In other words not showy, but serves the purpose very well with a wonderful sense of charm and belonging; one of the perks for Year 7’s is using these shabby-chic, Victorian lockers. Note the gap where boys would have stored their boaters. Classrooms are in a cluster of eighties-era buildings behind the main house. There are 16/18 pupils per class in Year 2 upwards, so average for a private school. Lessons were in full swing when I visited, and seemed active and dynamic. Walking around the school, the children were friendly, happy and looked me in the eye (always a good sign). Year 8’s have a separate area of classrooms and loos, a great idea for teenagers who really do need their own space. Finally, the learning skills department has four specialist teachers employed by the school. All children have access to it, if help is required, and each child is considered individually. 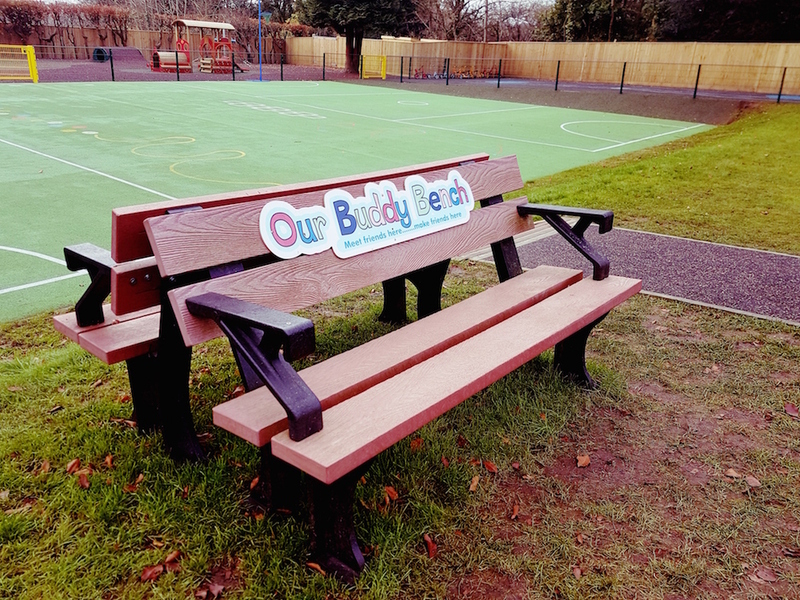 To me, this seems like a good way to ensure that the classic, ignored middle-of-the-grounder pupils with mild learning issues also receive the attention they deserve. 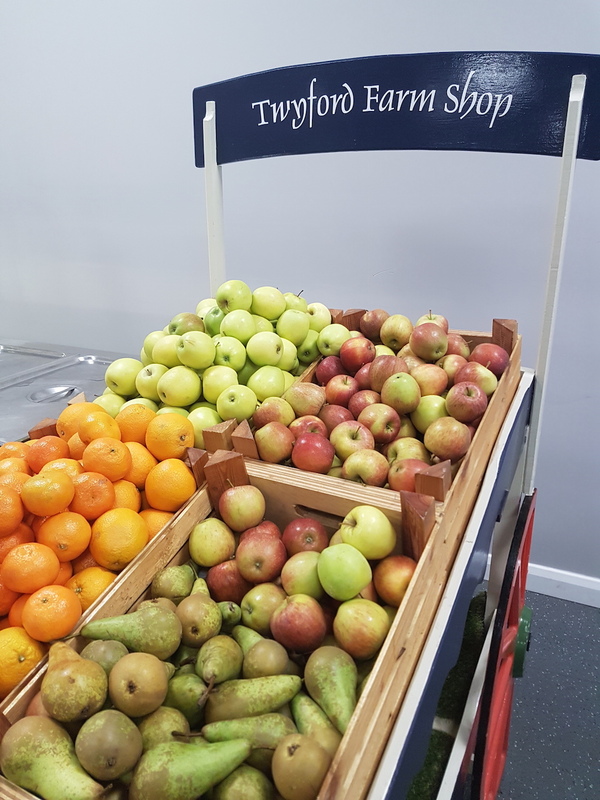 Twyford has all the facilities you’d expect from a top-ranking prep school: the 20m indoor swimming pool, the large sports-hall which converts into a theatre fully rigged for sound and lighting. 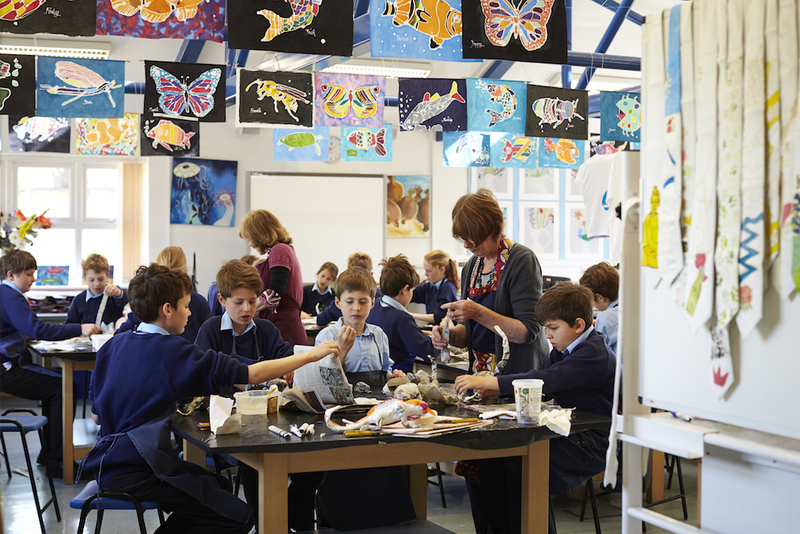 The art and DT blocks, accessed by boarders on Wednesday afternoons, and a music school plus 20 acres of playing fields, all-weather surfaces and an adventure playground. That said, I have a feeling that the school’s priorities focus more on developing an innovative curriculum (more on this below) than spending on multi-million pound wow facilities. A good thing in my book. 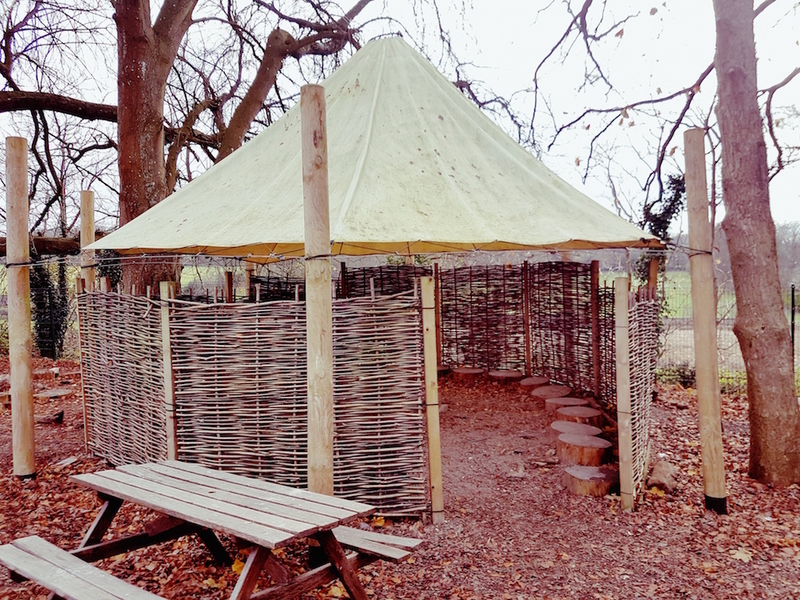 The emphasis is also on making full use of the wonderful grounds so there’s a forest school with an outdoor classroom and a tented space. 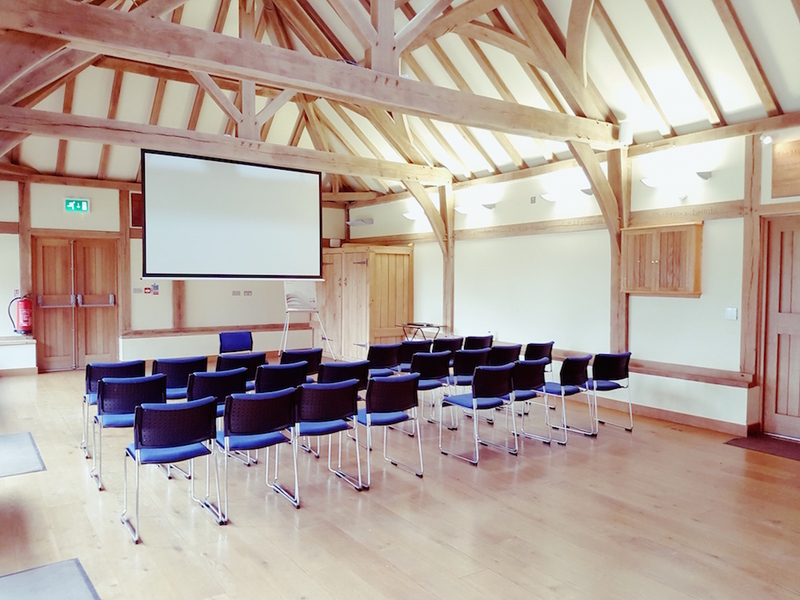 Plus the Mulberry Pavilion, an open, airy, oak-framed barn space for talks, dance classes and match teas, and the pre-prep playground which was revamped recently. Finally, the school’s real pride and joy is the 150-year-old chapel with its stained glass window by Old Twyfordian Charles Kempe. 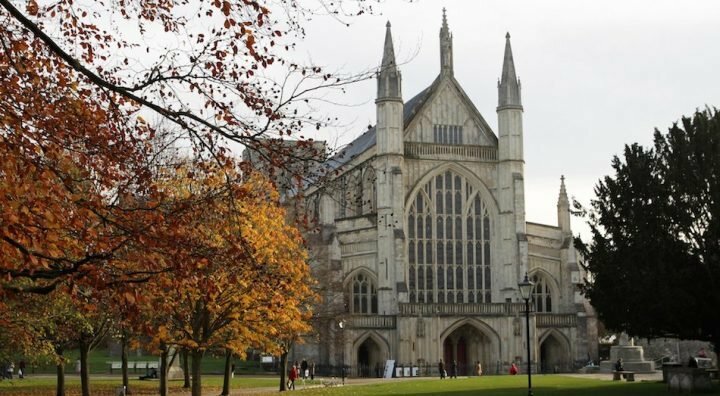 His work features in another, rather larger church down the road: Winchester Cathedral. Twyford describes itself as a day-school that has boarding. It offers flexi, weekly boarding, mostly for Year 5 upwards with summer taster sessions for Year 4’s. There seems to be an easy, inclusive flow between boarders and day children, so unlike my memories of school where you were either a day girl or boarder and never the twain shall meet. The school closes after matches on Saturday afternoon and boarders return on Monday mornings so no lingering Sunday evening goodbyes, one of the hardest things I remember about boarding (though, a tuckbox packed with pringles, cola bottles and an illicit Just17 soon cheered me up!). From Year 4 upwards there is Saturday school until 12.30 – with a mix of lessons and apprenticeships, then either home or matches in the afternoon. 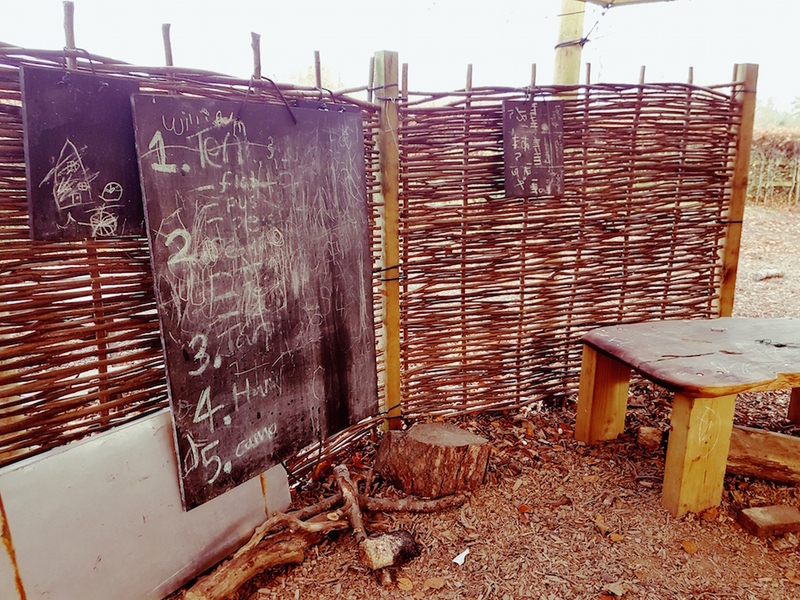 True, there is an element of slog to school-run on the weekend, but it does give space for a more varied curriculum & sport plus regular exeats and, of course, half-terms, mean that there are rarely more than two Saturday school sessions in a row. In all honesty, show me the parent of any Key Stage 2 child who doesn’t spend Saturdays taxi-ing their brood to various swimming/gym/ hockey sessions. Most children start boarding at one to two nights per week, some stay the whole week by Year 8. It all feels relaxed, unforced and frankly like a sleepover with friends especially in the summer when there’s a BBQ every Wednesday. 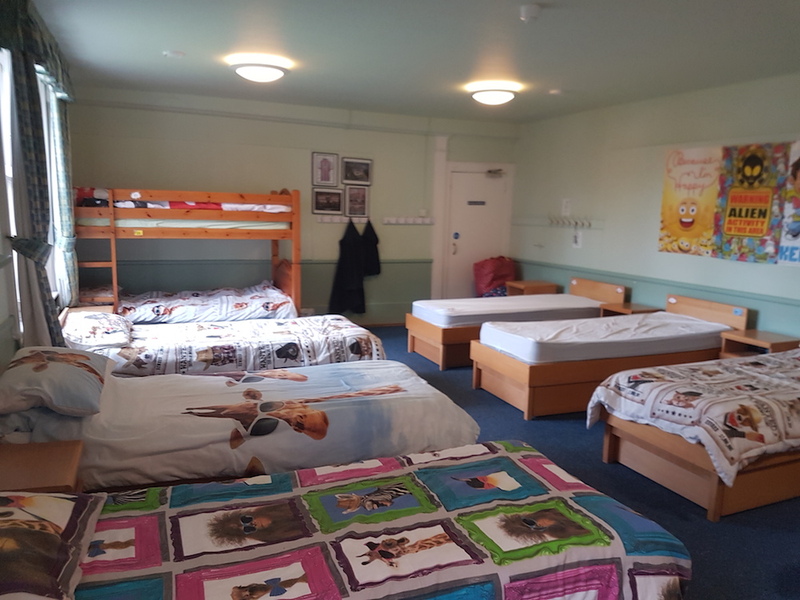 The boarding space is cheerful, with posters on the walls, and spaces divided into four beds or so in the larger rooms. The loos, as well, are clean and brightly coloured. 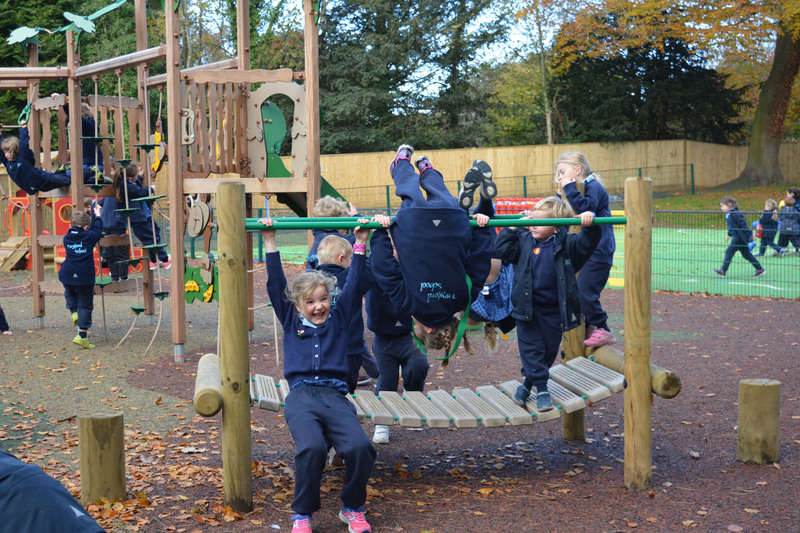 The pre-prep and nursery has its own separate, cosy area but takes full advantage of the indoor swimming pool, sports hall and so on and also forms part of the main school’s house system. 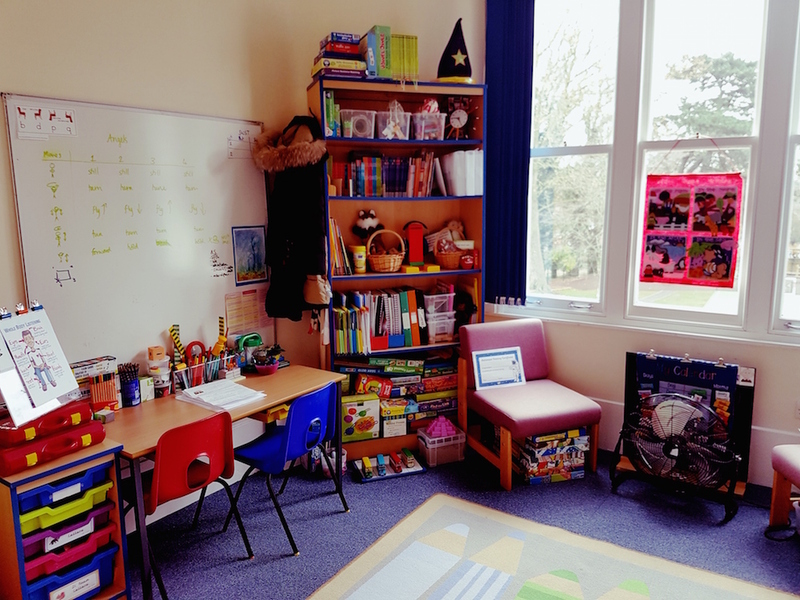 Classrooms are brightly coloured, lots of pupils art-work plus piles of coats, wellies, and story books. The day has recently been extended to 4pm so that all pupils can enjoy story-time before they head home. I warmed to Headmistress, Mrs Karen Rogers’, approach. 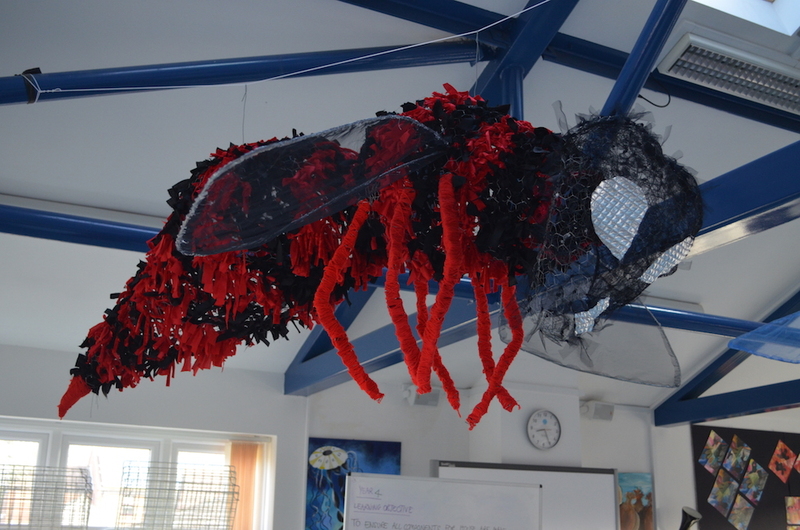 She arrived in 2007, previously teaching at Princes Mead. 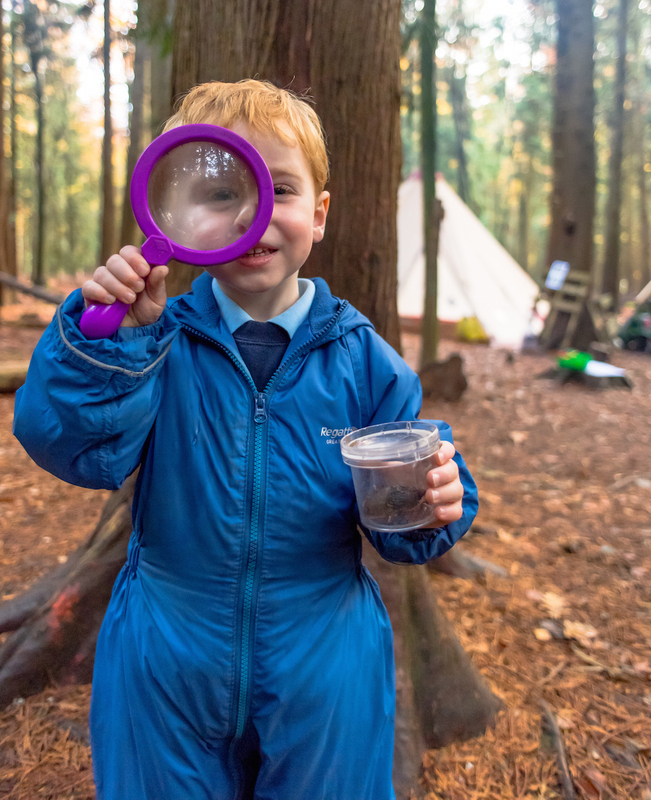 Like her prep school counterpart, Dr Steve Bailey, she is passionate about free play and creative thinking and takes a sensible approach to literacy. Phonics are taught in short, sharp 15 minute bouts and homework is limited to reading for Reception, so that pupils can go home and play with their friends. There is a maximum of 18 per class, going down to 16 in Year 2, plus two learning assistants. 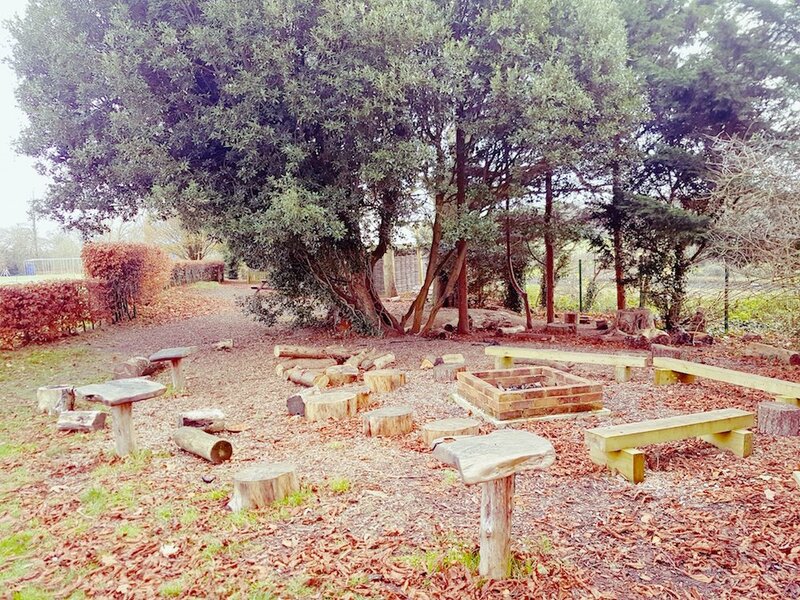 Facilities include dedicated cookery, art rooms and special needs rooms which link up with the main school’s provision of four special needs teachers. The welcoming Special Needs Room. 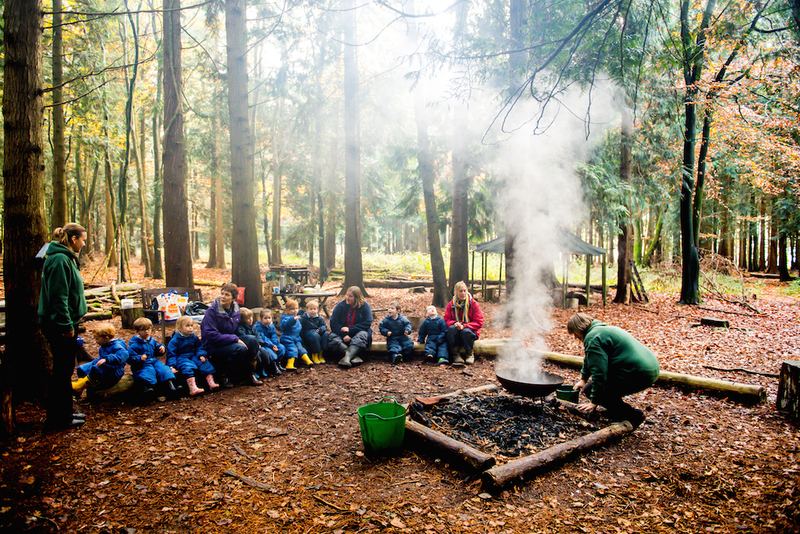 The forest school is central to the curriculum; a favourite Friday afternoon activity is pizza making around the fire. The emphasis is on introducing as many opportunities to young minds as possible from science week to willow weaving via visits from a mobile farm. 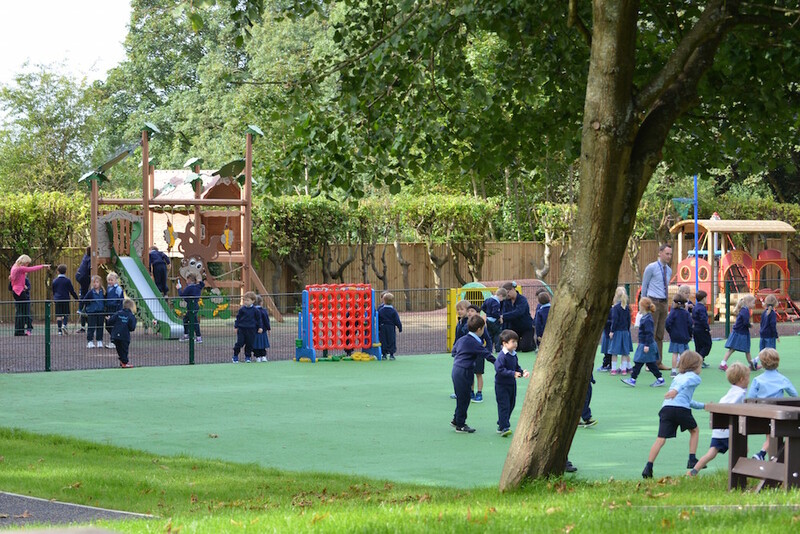 Elsewhere, there’s oodles more outdoor space, around four acres, zoned for different uses including the recently refurbed playground, an all-weather pitch, outdoor instruments plus rabbits and guinea-pigs (as asked for by the pre-prep council). Head, Dr Steve Bailey, is also a Public School Inspector so has more insight than most into what works and what can be improved in a school. He also has good contacts and a deep understanding of this world making it easier for him to advise parents on the next step. He’s clearly passionate about his pupils, on average meeting an impressive four sets of parents per day, and education in general. 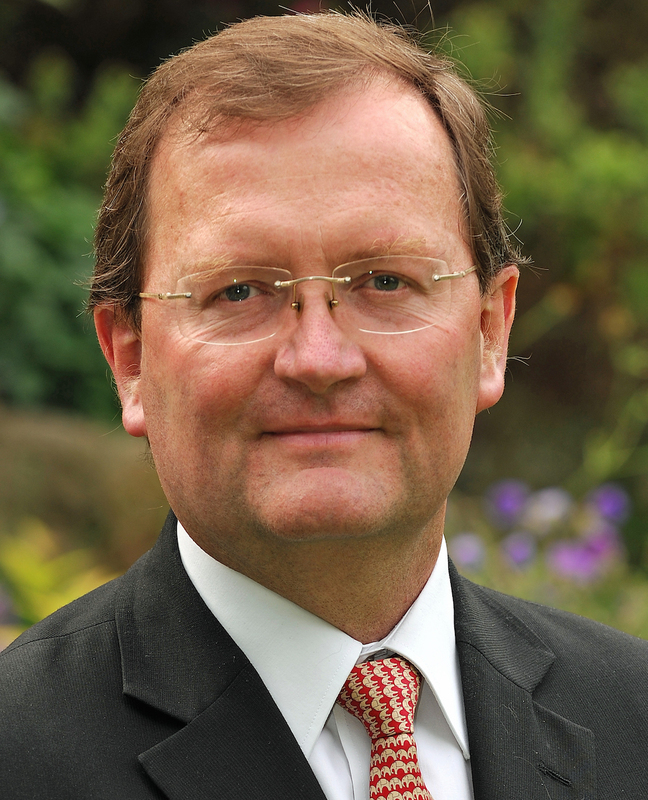 Since arriving in 2010, Dr Bailey has revamped Twyford’s teaching style, replacing stale lesson plans with ‘structured’ play all the way up the school. 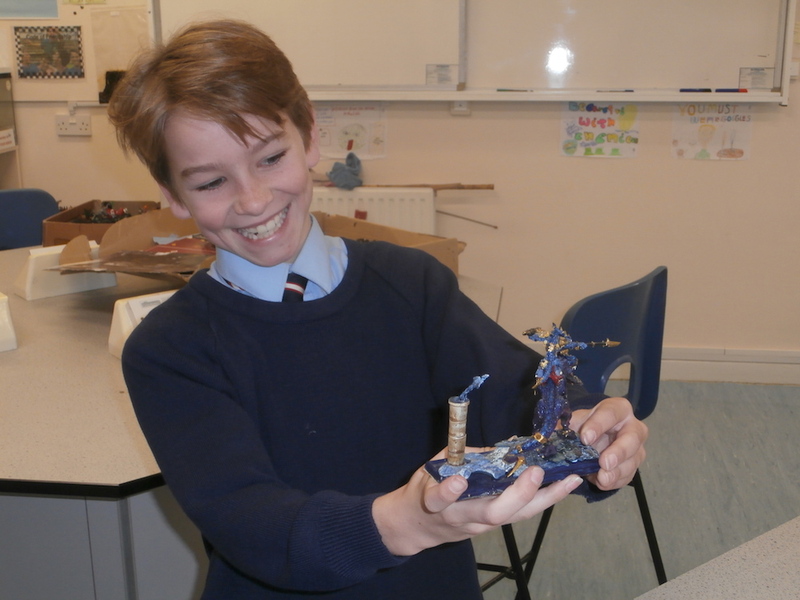 The emphasis is on stimulating pupils rather than talking at them, encouraging independence and creative thinking. 66% of pupils who sat for Academic Scholarships last year won an award. Awards and scholarships in 2017 included 3 to Winchester and 3 to St Swithuns. Overall pupils won 13 awards last year (‘16/17) the majority for sport or academic but drama and music were also represented. 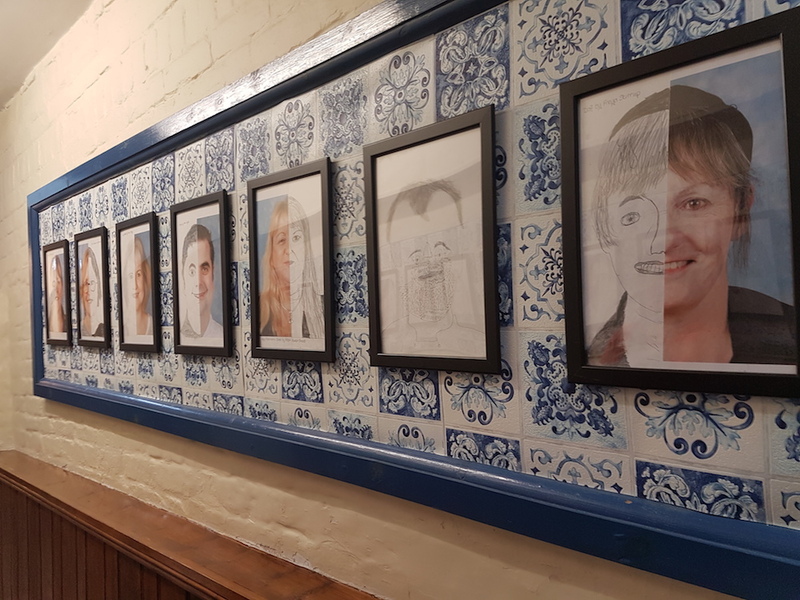 One of Twyford’s strengths is really getting to know a pupil and finding the school that will fit them; last year’s Year 8’s went to thirteen different schools as diverse as Bedales and Eton, Bryanston and St Swithuns. The catering staff who know the children by name. The school feels like a home-from-home, sorry did I mention that? For boarders, there is a live-in head of boarding, and the school takes anti-bullying and Internet safety seriously running regular workshops. 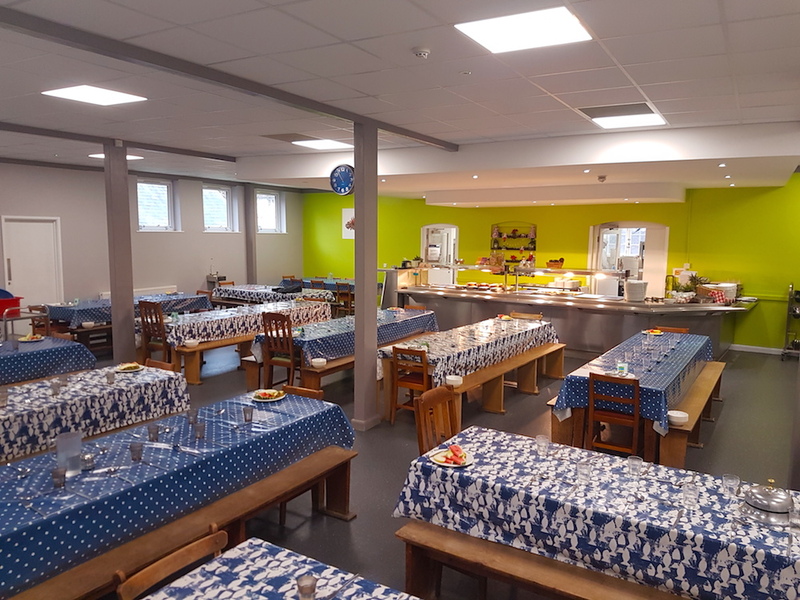 Other small details stand out, the catering staff know all the children by name and pupils in Years 3 & 4 have their own separate changing rooms so there’s none of that locker room jostling from much older children. The canteen smelt amazing, bread is baked freshly daily. Food is sourced locally as much as possible, pupils tell me that chicken pie and something called Birdseed Pudding are favourites. Like most old, well-established independent schools, pupils have their own language and Twyford-speak once learnt, is never forgotten: “taffy’s”/tuckshop, “Bevers”/ afternoon tea, the school even has its own game, ‘Court Cricket’, where pupils stop traffic to bowl STB’s (that’s skinny tennis balls, to us muggles). Music is and always has been a strong point. Old Twyfordian Hubert Parry wrote Jerusalem and the department was voted Best Music School back in 2015*. 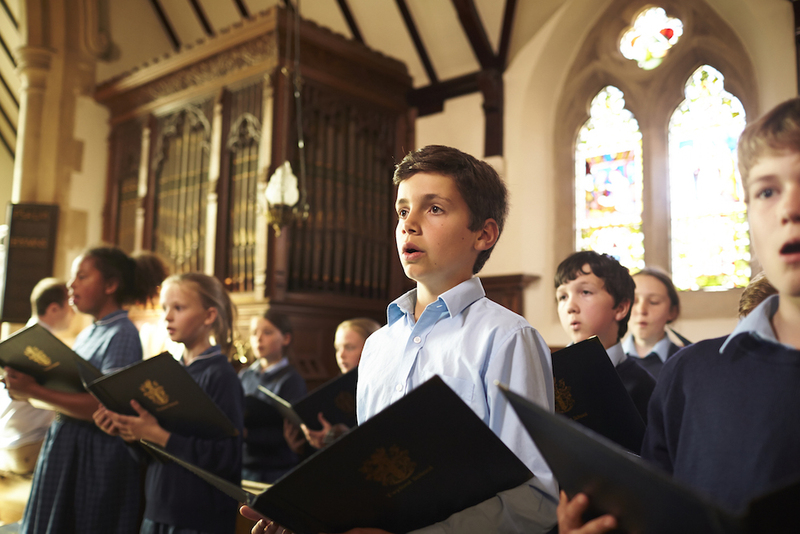 There is a strong connection with Grange Park Opera where pupils take part in both the chorus and as soloists. 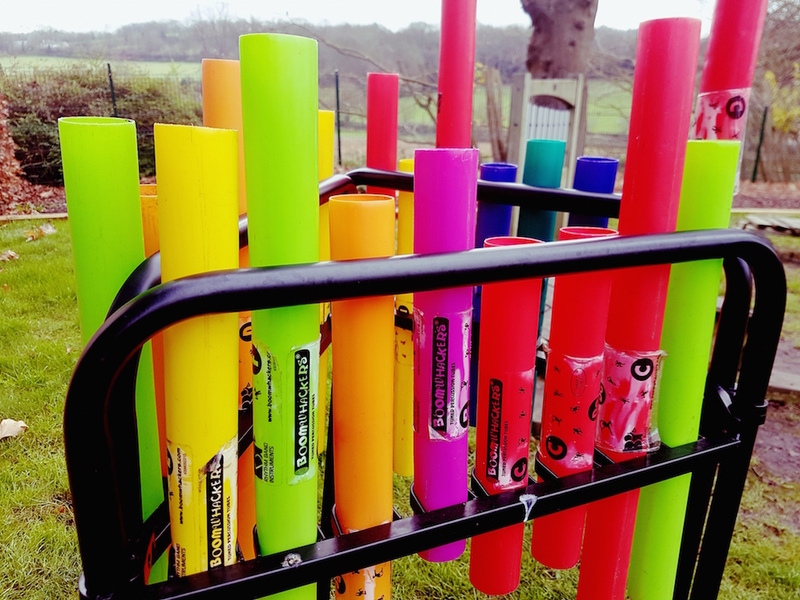 Every child from nursery to year 8 has a group music class each week and 80% of the school learn an instrument or take singing classes as well, adding up to 300 music lessons week. That’s a lot of “Chopsticks”. With 20 acres mostly given over to pitches, no surprises that Twyford has a strong sporting pedigree especially in cricket, hockey, swimming and netball. The girls I talked to had recently competed in the IAPS National Hockey finals, a big deal in the prep school world. 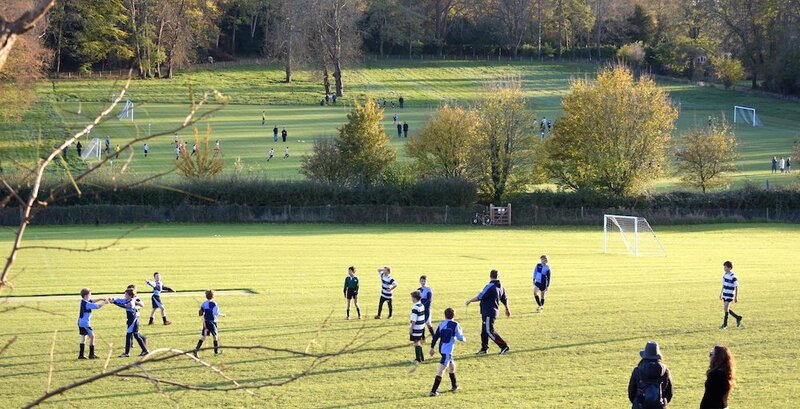 Every pupil will play in a school or house team even if they don’t make the heady heights of the First XI. Ballet, modern and tap is also available from Pre-Prep upwards. 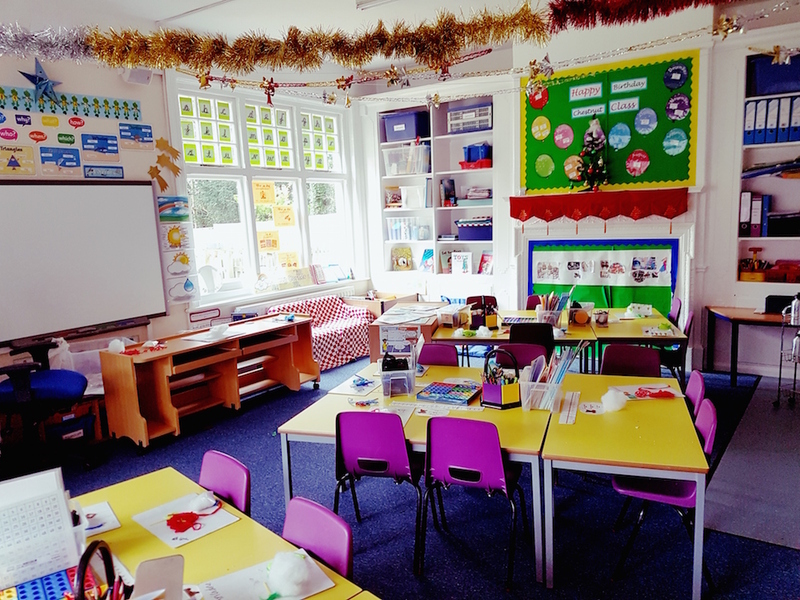 Wrap around childcare is available for Pre-Prep pupils from 7.30am until 6pm. 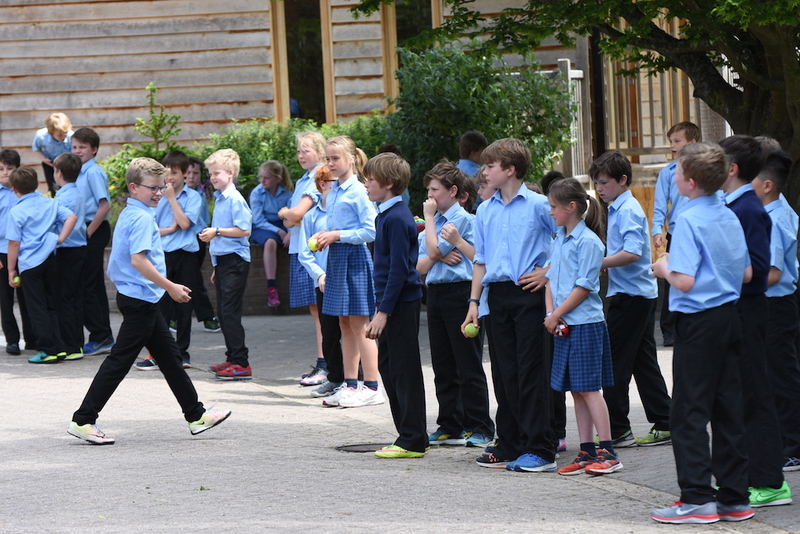 The main school’s day more or less coincides with this, running from 8am to 6pm making life much easier for parents of siblings in the pre-prep and prep. Another bonus, thanks to the boarding provision there is always someone on hand if a parent is running late. Elsewhere, you’ll find coding, chrome-books for all, plus wellbeing and mindfulness on the curriculum. 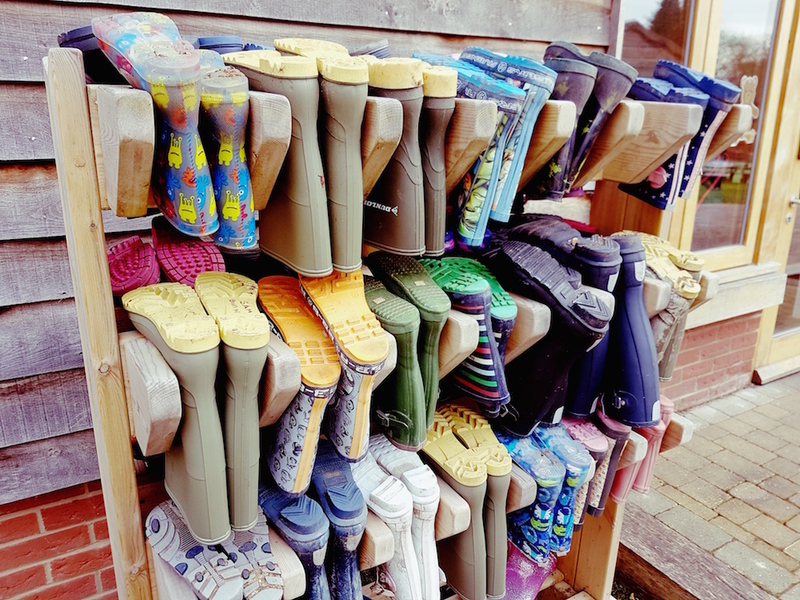 Weekly boarding is £7,946 per term and day £6,314 for Years 4 – 8 so definitely an investment, but very much on par other local prep schools and the fees include outward bound holidays, trips to France and any Special Needs assistance needed. Twyford has a reputation for being academic and high-powered, it is certainly true that the curriculum is world-class (born out by the exam results) but what really struck me about this school is how welcoming, inclusive and friendly it felt. A hot house this is not. 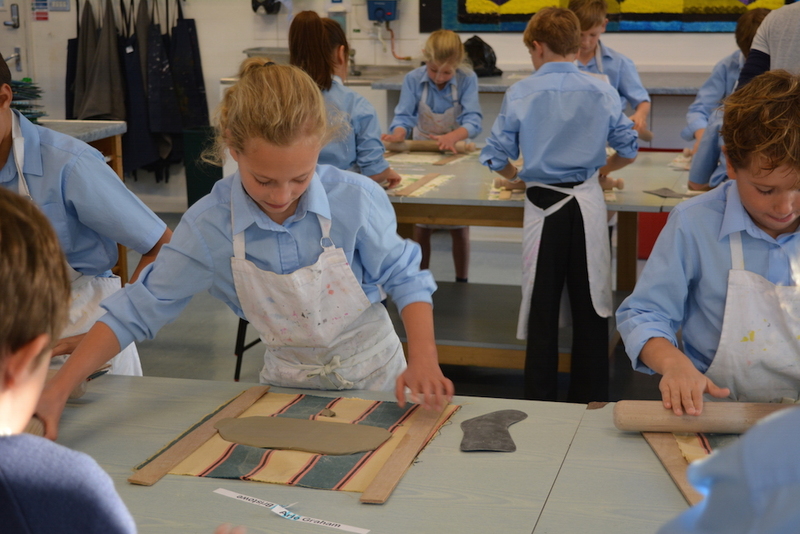 Good for: It’s hard to find a child who wouldn’t suit Twyford because the school’s whole ethos is based on teasing out and nurturing a pupil’s talents. If results are your thing, then you can’t deny they’re impressive, and if you want your child to be happy, grounded and have a ball (often with a ball) then again, this could be the place. Not for: If ‘statement’ facilities are right there at the top of your priorities lists, then you might want to think again. This is no gleaming campus but a traditional British prep-school with the attendant liberal, Christian values; it is inclusive, but if you’ve bred a rebel with a cause, bear in mind that he/she might find some of the lingo, chapel etc. a touch stuffy. BUT with the progressive curriculum, bushcraft and apprenticeships, your budding Brando might very well find his or her place here. As this is a day school with weekly boarding, you really do need to be based within the South East. There are some overseas boarders though, who go to guardians at the weekend. Dare to disagree: Oh be my guest! There’s a trial morning for Year 2’s going into Year 3 on 21 Feb 2018. 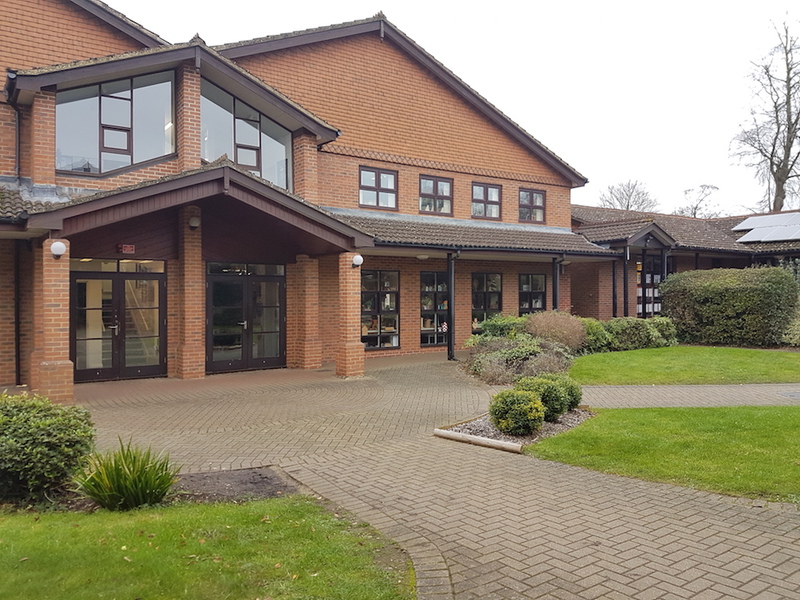 Twyford School, Twyford, Winchester, Hants, SO21 1NW; twyfordschool.com, twyford@twyfordschool.com. *At the Music Education Expo to jazz.